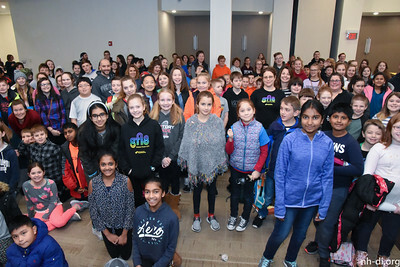 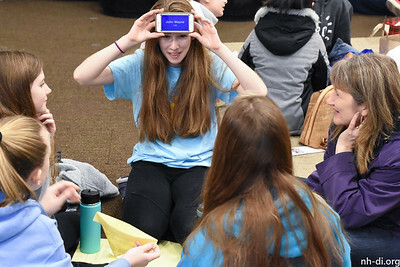 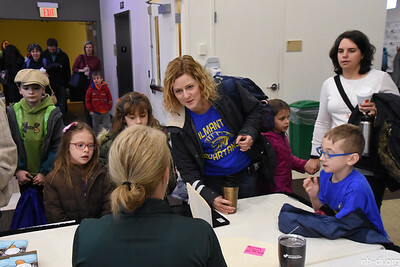 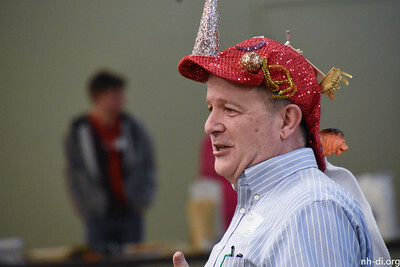 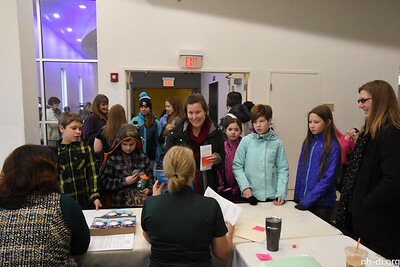 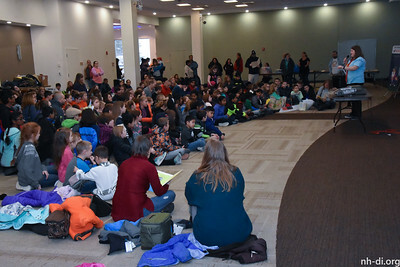 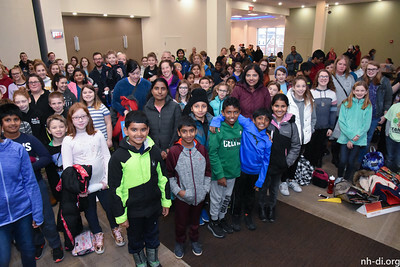 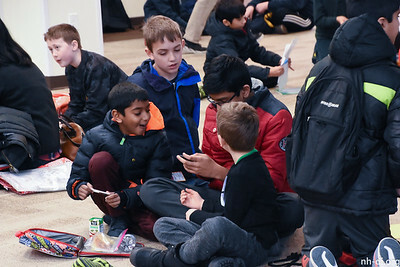 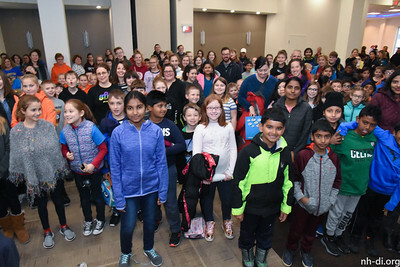 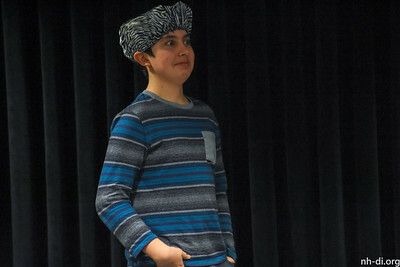 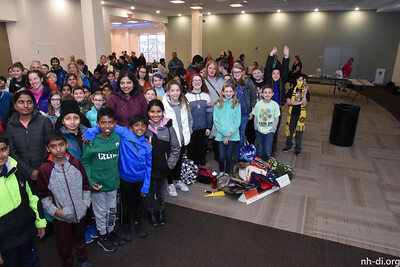 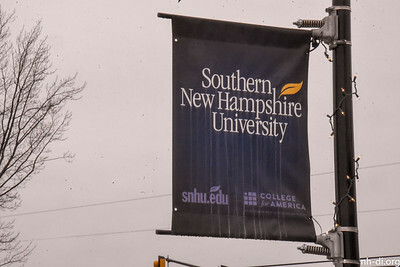 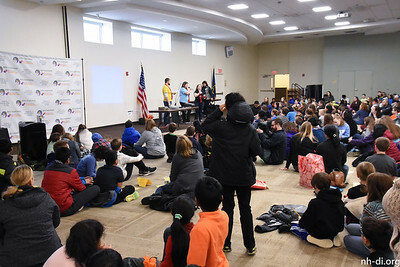 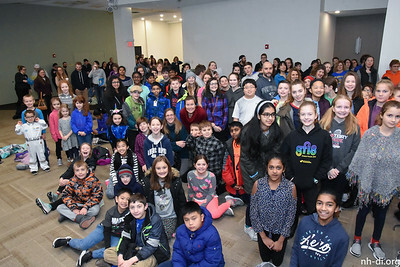 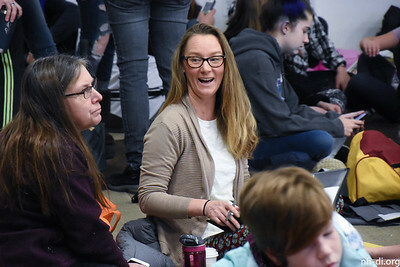 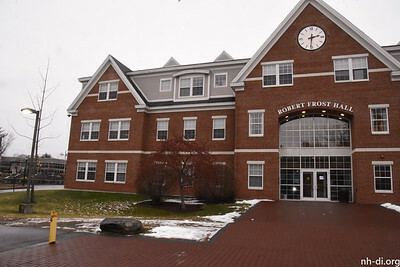 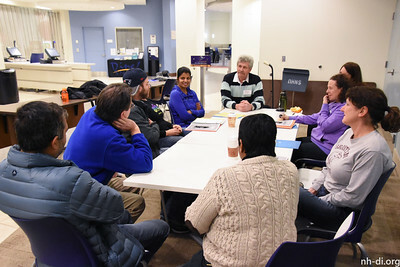 On Saturday, January 5, 2019, over 400 students were trained in STEAM Challenge solving, creativity and problem-solving. 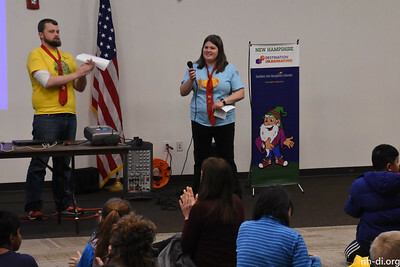 Opening with Jake and Jenna! 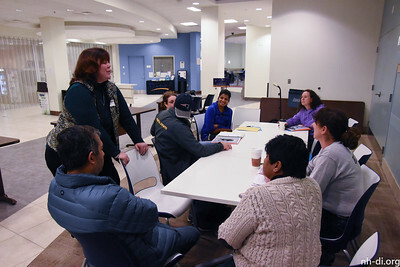 Meeting with Affiliate Challenge Masters, or ACMs, who lead the Challenges in NH.